For 2011, the BMW 3 Series line-up received numerous changes, including an exterior refresh that adds such items as LED turn signals & taillights and modified front & rear bumpers. The 328i xDrive also received headlight washers and a panoramic sunroof. This all-wheel-drive vehicle has only 68,000kms. It has an up-to-date service check, has been fitted with OEM parts, and CarFax reports minor damage that has been repaired. It was also owned by a non-smoker. 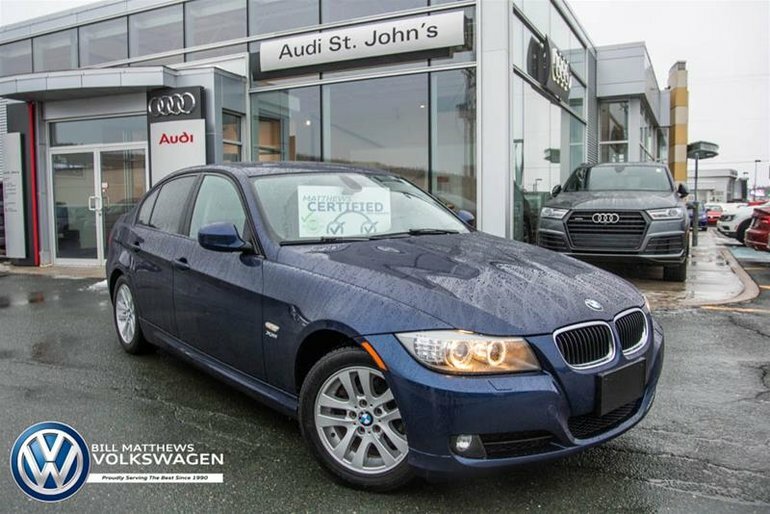 Interested by the 2011 BMW 328i XDrive Sedan PK73 ?